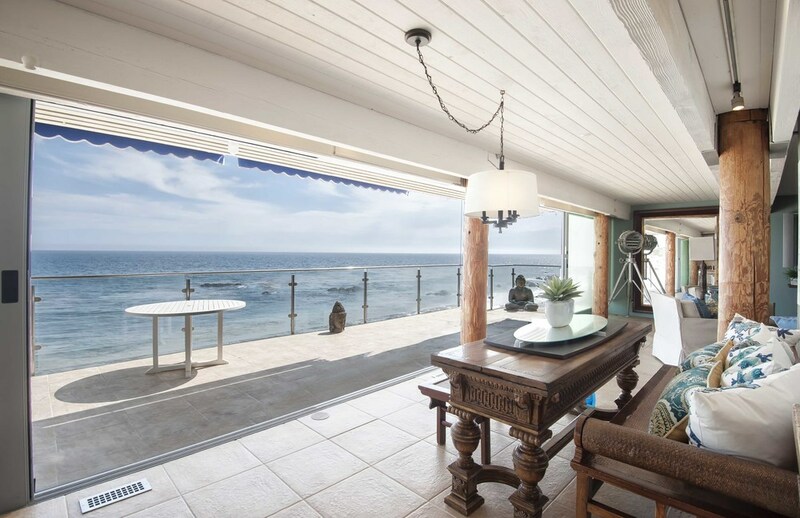 "Attractive Architectural with an Attractive Price"
This exceptional architectural beach home is located on one of Malibu’s most infamous & desired places to live, “Old Malibu Road”. 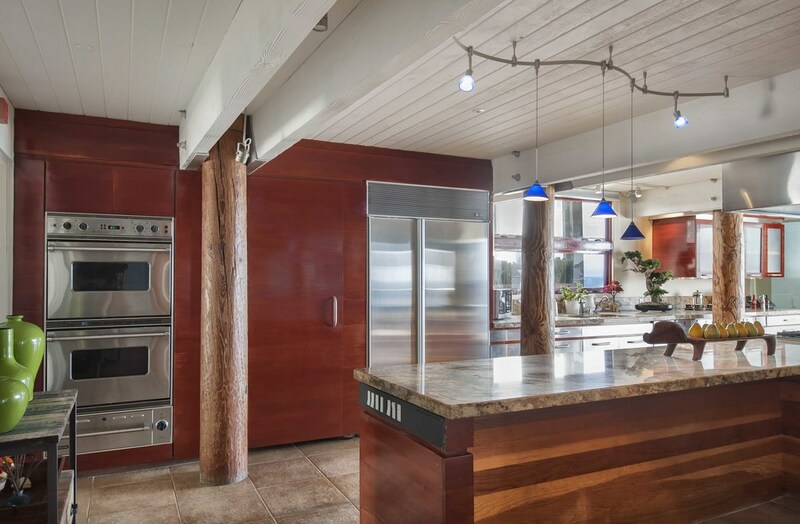 Considered one of the sandy “dry” portions of Malibu Road this 3bd/5ba, 3-story home has an entry courtyard with bathroom & small prep/bonus room, in addition to a built-in BBQ area. Upon entry, the floor-to-ceiling sliding glass doors draw you directly to a large private patio making the main living level perfect for indoor/outdoor enjoyment. Main level includes an updated kitchen, formal dining room, 3/4 bath and an open living/family room with fireplace, while upstairs consists of 3 bedrooms, 2 ocean facing suites (including the exceptional master suite with large walk-in closet and gorgeous bathroom) and 1 additional “garden” view room with abundant light. 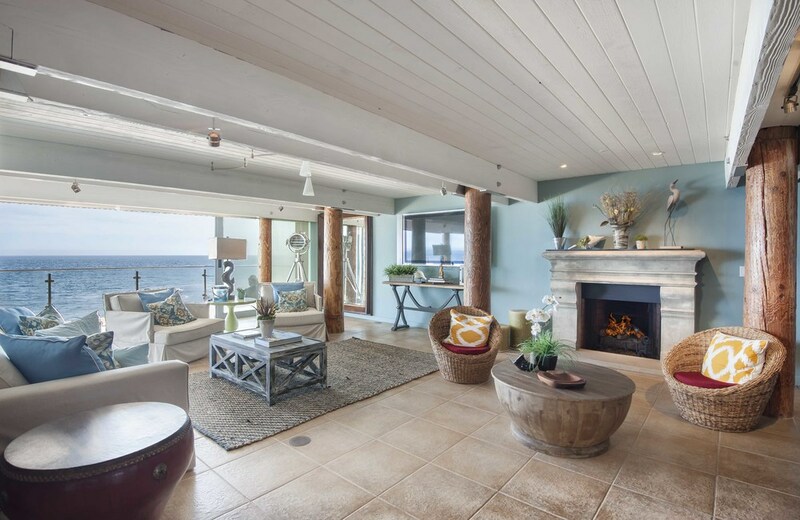 The lower level is the perfect entertaining area with gas fireplace, 3/4 bath, built-in wine wall and an entire wall of glass just feet above the sand & waves! 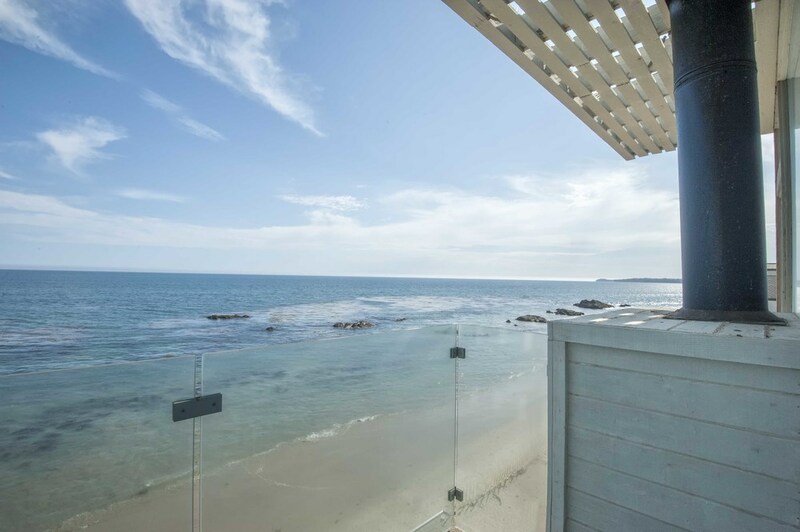 Come enjoy “The Malibu Life” at the Beach! 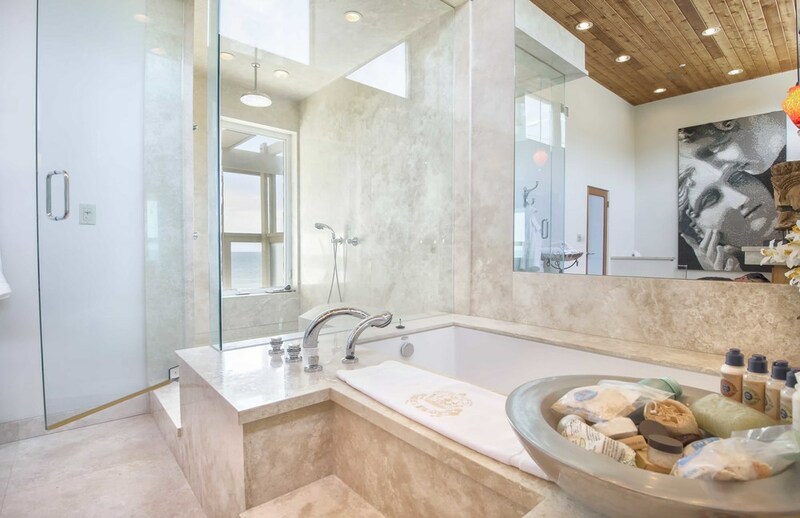 One of the best priced homes on a dry beach, the sellers want to get it sold, and one lucky investor or end-user buyer will get that opportunity!